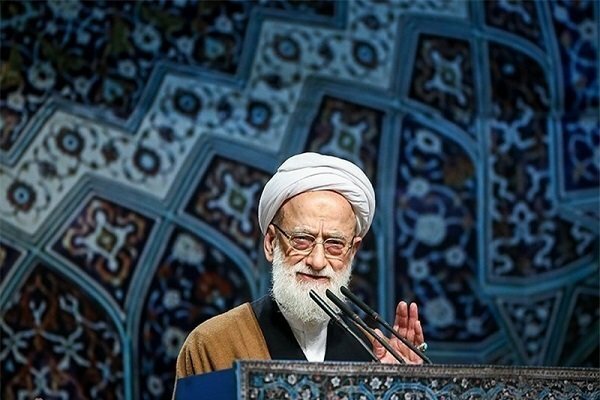 Ayatollah Mohammad Emami Kashani, the interim Leader of Tehran Friday Prayers asserted that the United States is eyeing the collapse of the Iranian society through different plots. “The US government wants to dominate Iran and collapse our society with the help of its Congressional Research Services,” said Ayatollah Mohammad Emami Kashani, the interim Leader of Tehran Friday Prayers. The enemy’s main goal is to create a gap between the people and the Islamic Establishment by their sinister plots; they want to make people feel disappointed with the government, The cleric made the remarks while addressing the big congregation of worshippers in Tehran while delivering the second sermon of the weekly rituals. “But our people are well aware of their plots,” he noted.